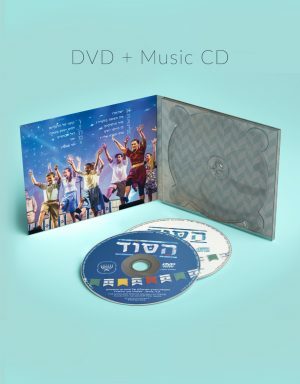 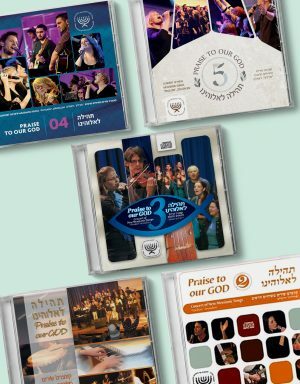 Praise to Our God 3 features 16 Messianic songs from various artists. 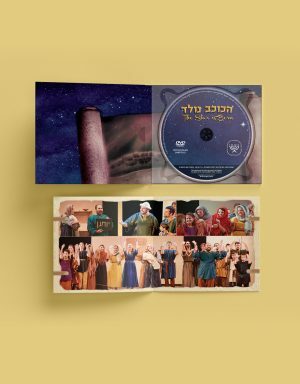 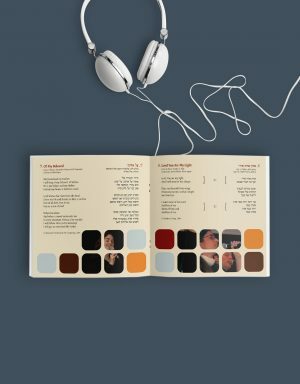 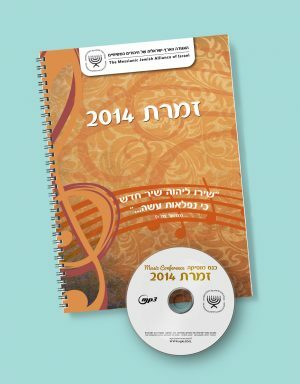 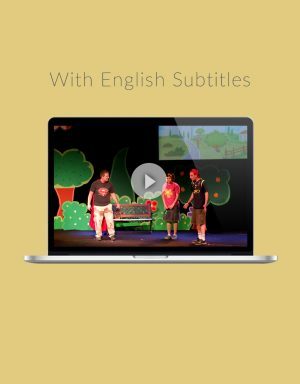 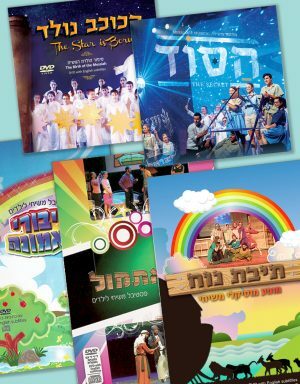 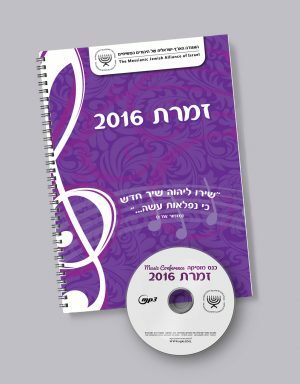 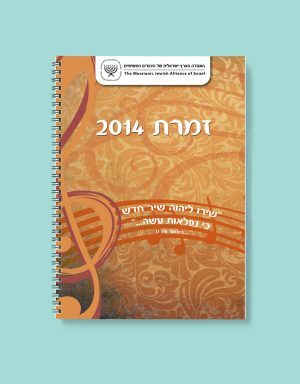 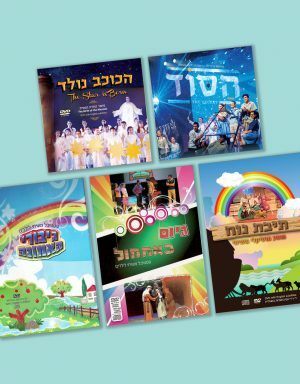 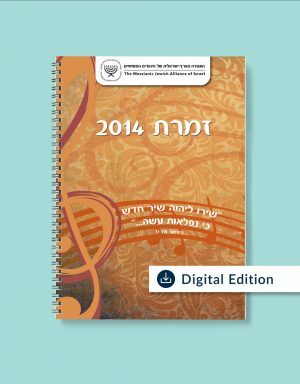 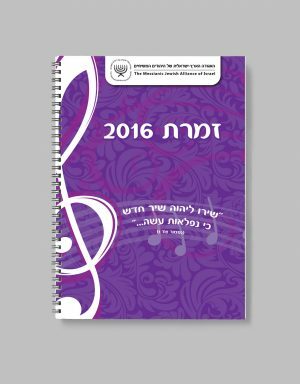 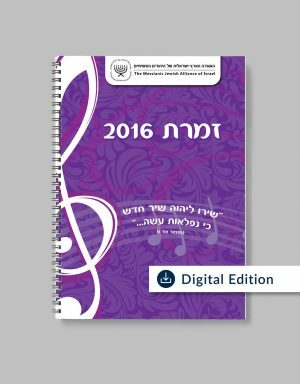 These songs were among the new songs presented in the Zimrat 2008 Music Conference, which were later performed in a public concert in Jerusalem. 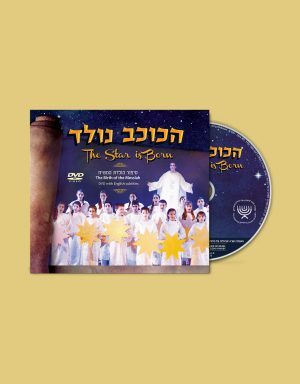 The concert was an extraordinary and exciting experience to all present, due to God's special blessing and the anointing of the Holy Spirit present throughout the event. 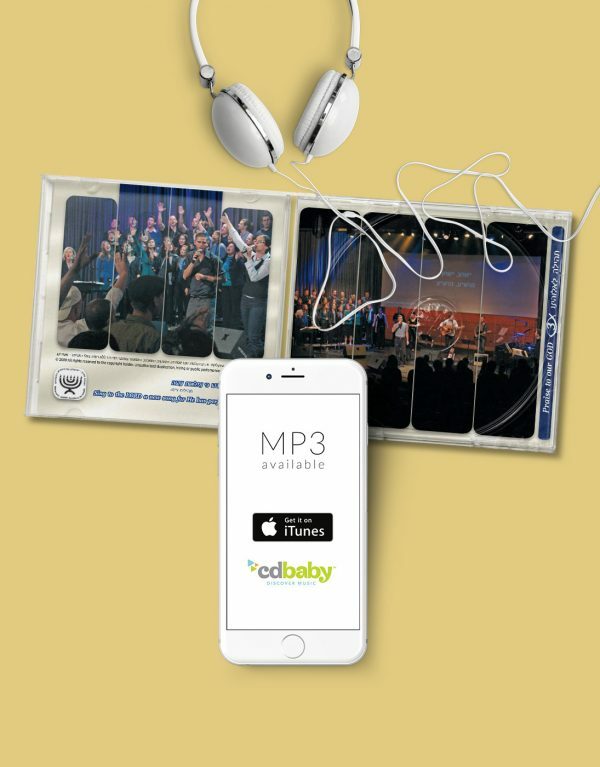 Our prayer is that these songs will be a source of joy, of encouragement and of comfort to all who hear them. 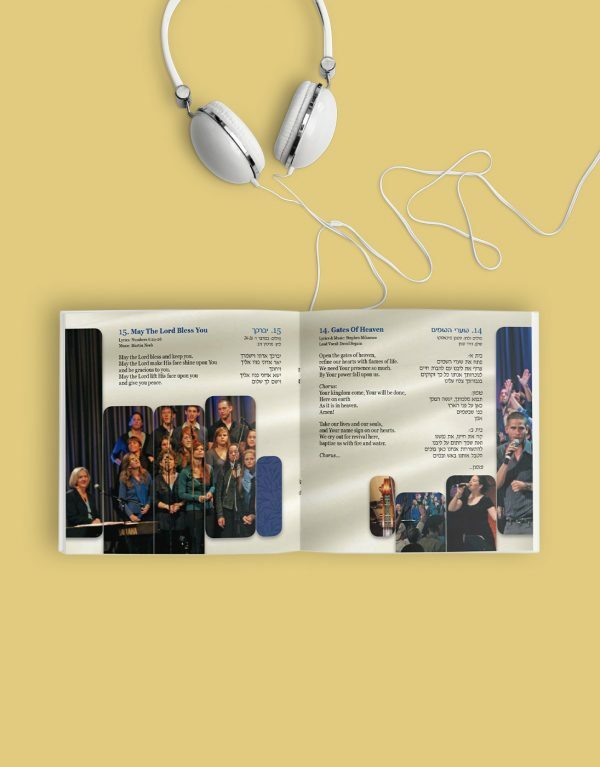 May God's name be magnified! 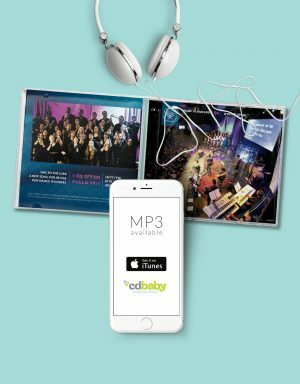 If you prefer downloading the songs instantly to your device – a MP3 version of this CD is available on CDBaby.